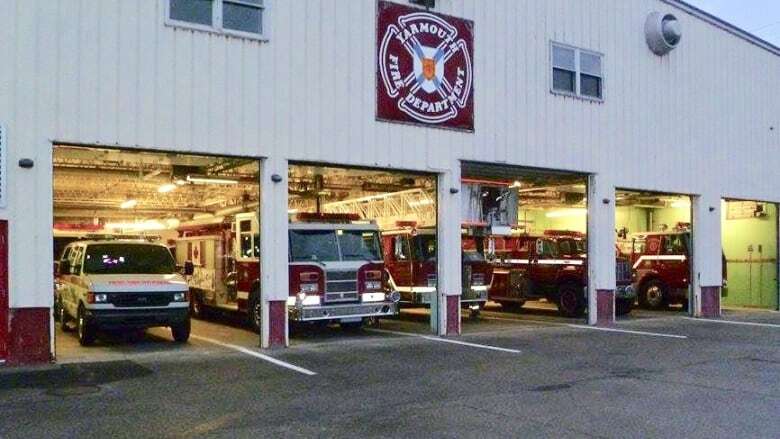 Several fire departments in southwestern Nova Scotia are opting out of a fire dispatch service run by the Yarmouth fire department. In 2017, the Yarmouth fire department handled dispatch services for 24 departments in three counties. Several fire departments in southwestern Nova Scotia are opting out of a fire dispatch service run by the fire department in Yarmouth, N.S. It's not that they are unhappy with the service, it's the price that is now being requested. "We were paying $100 a month for dispatch service from Yarmouth," said Darrell Locke, Shelburne's fire chief. "For six months running from this October to next April they were now looking for us to pay $30,000 dollars." Locke says Shelburne is no longer using the service. Shelburne is now paying $200 a month to Valley Communications for dispatch service. 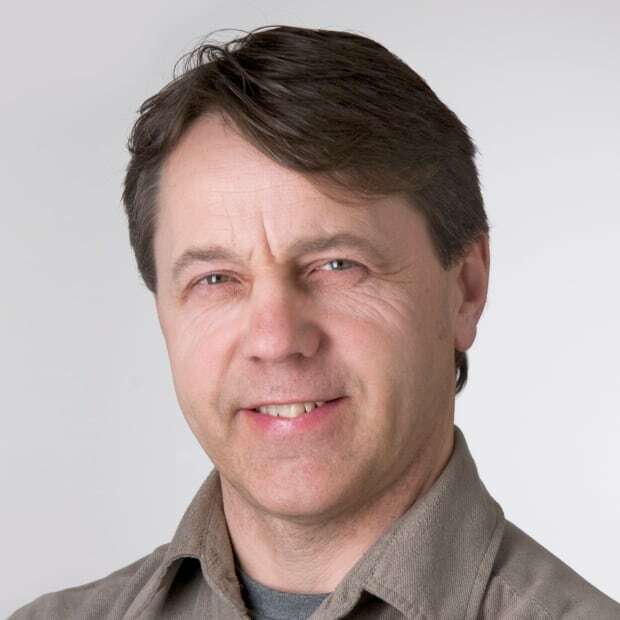 Many other departments have decided to switch, including two of the three in the Municipality of the District of Barrington. "You don't need to be a mathematician to figure it out," said David Kendrick, Barrington's fire service co-ordinator. "Nobody really wanted to walk away from them because they provided a great service and have always been great to deal with. It just became a money issue." Yarmouth has run a regional dispatch service for 20 years. Four members of the town's fire department operate the service at a cost of $250,000 annually. In 2017, they served 24 departments in Shelburne, Yarmouth and Digby counties. "You don't pay for your neighbours' services and that's what we've been doing for far too many years," said Yarmouth Mayor Pam Mood. "Now we've taken another look at this to say you now have to pay for the service that you are receiving." But the new numbers are too rich for small fire departments in Meteghan, Barrington and Salmon River. They are among those moving to other dispatching companies, and more will likely opt out. "The more that leave, we'll just divide up the remainder of the cost with the other remaining fire departments," said Mood. "Whatever the dollar number was before it's much higher now." Mood says negotiations are continuing with the union that represents the four dispatchers. 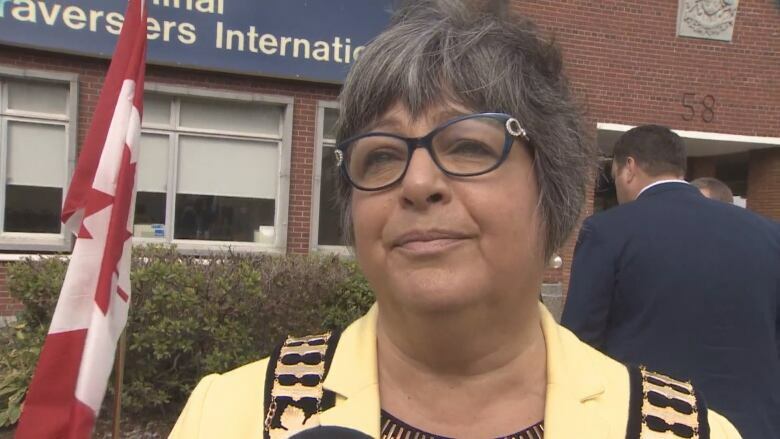 She says municipalities in the area that use the Yarmouth service are being asked to make their intentions known next week on their plans moving forward.